Target audience: Who is going to read your work? 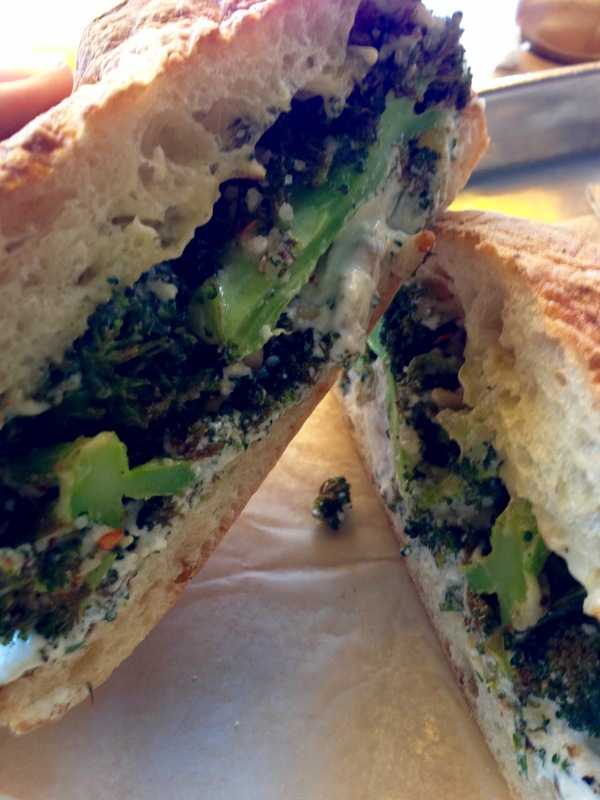 Promise: What can your audience expect from you? 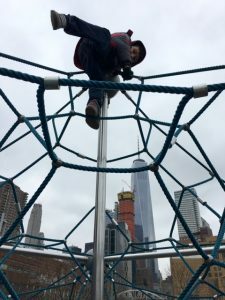 Values: What guides your work and what core values does your work embody? Voice: Determine your voice in terms of how your target audience will interpret it or be drawn to it. Positioning: This is where you define all of the above in a few sentences, positioning yourself in the market while at the same time setting yourself apart from the competition. Now, you may think that having a respectable following on social media may be enough, but research has shown that without a strong and consistent brand identity, even a celebrity may have trouble selling books. This goes for both traditionally published as well as self-published work, which in effect has quite a positive underlying effect. It means that we are all on the same playing field when it comes to making a name for ourselves! A solid brand strategy can help you gain a loyal fan base. 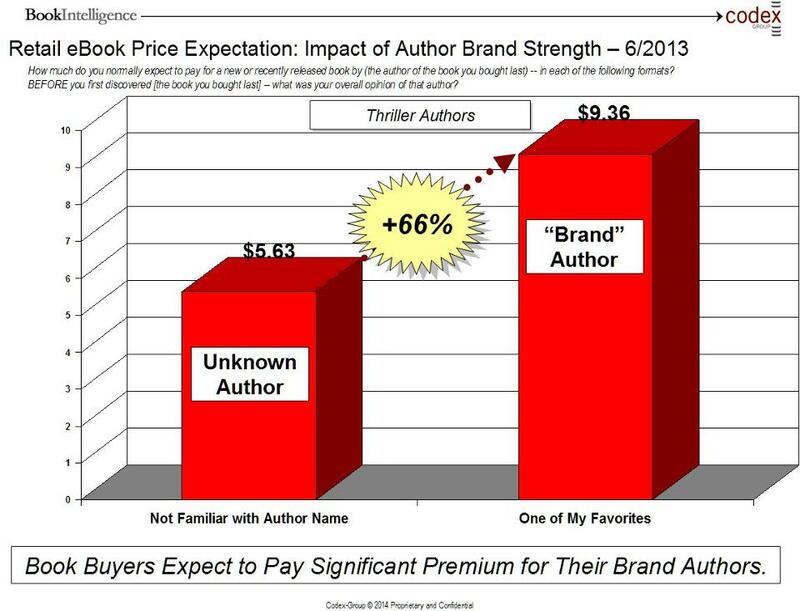 A strong brand can also lead to higher prices for your work, as Codex data shows us (Full disclosure: Peter Hildick-Smith, Codex CEO, is an advisor at Riffle,) that readers will pay 66% more for a book by one of their favorite authors than they would for an author they have never heard of. 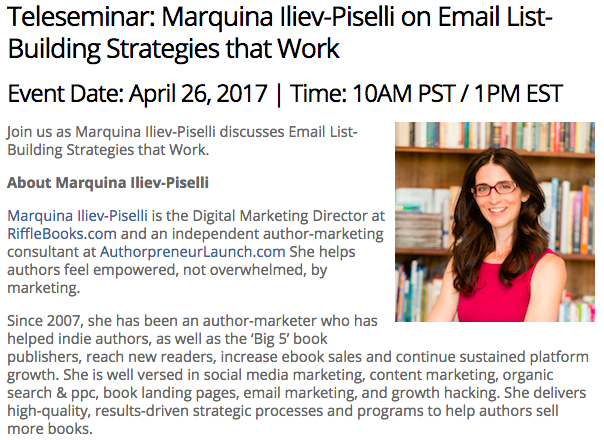 Let’s have a quick look at some authors who have developed a strong brand and how this works in their favor. Joanna Penn has created two definitive brands for her two types of writing: one for her fiction work (thrillers), and one for her nonfiction work. This way she is able to target the correct group of readers more effectively than if she had just created one overriding umbrella brand. Well-known authors such as Salman Rushdie, JK Rowling, and James Patterson all have their own distinct image and voice. Lee Child, with whom I’ve worked with in the past on social media strategy, is a master at brand creation. Even though he is less famous than John Grisham or Stephen King, he consistently manages to sell more and more books thanks to his large and loyal fan base. So now it’s time to create your brand! In your initial research, you should determine what type of influencer you are, as this will affect how you display your message to your fan base. 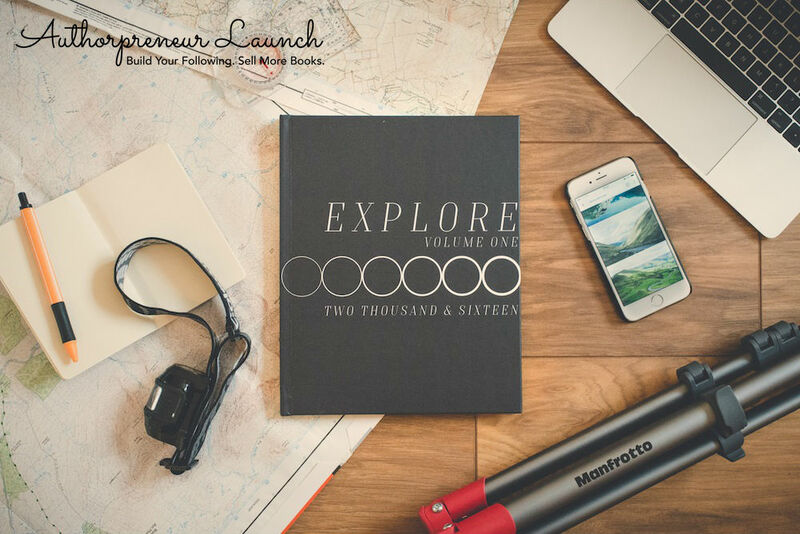 Are you a thought leader, a socializer, or more of an explorer? You will need to do some serious self-introspection and research to determine what you want your brand personality to be and how you want the rest of the world to perceive you. There are several ways to go about finding your brand personality. Many sites use different terminology, so find a term or description that resonates with you. To start, you can take this fun quiz for writers. Based on these criteria, I’m a ‘Model Citizen’. Alternatively, there is this influencer quiz where I find out that I’m a ‘Social Butterfly’. I guess my brand is ‘organized and outgoing’; I think that’s about right 👍🏽. 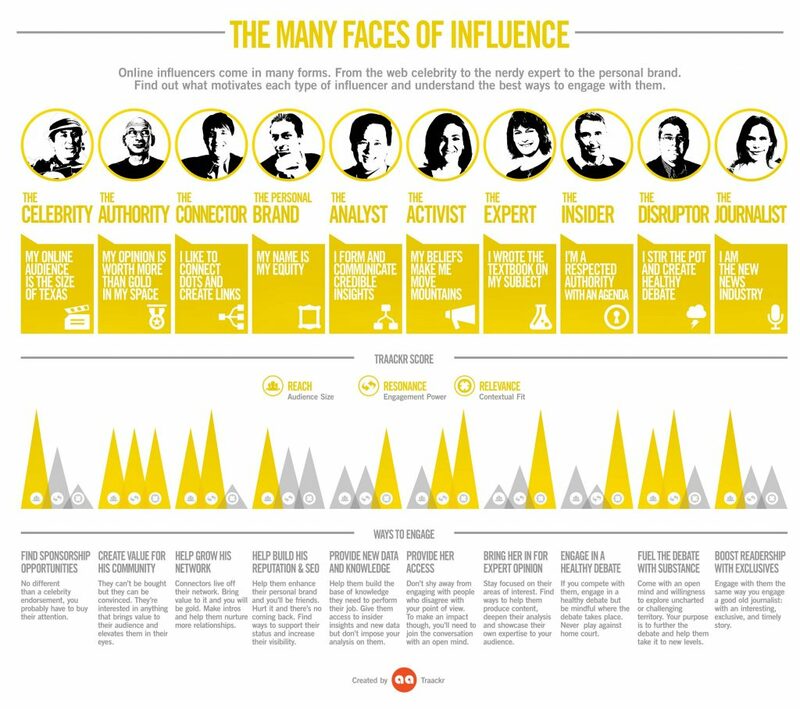 You can think about where you fit on this Influence Matrix from Klout. 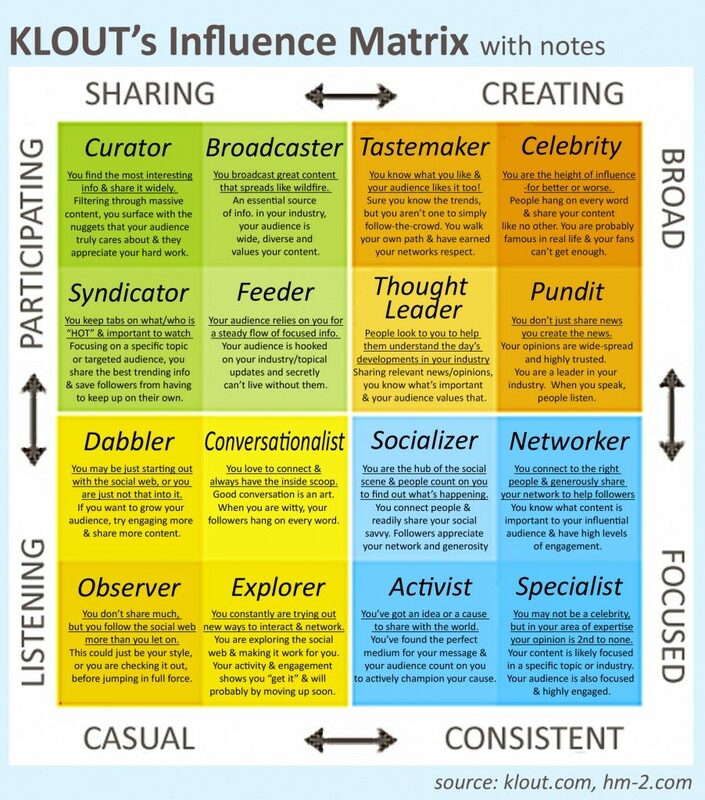 Based on this matrix, I’m a ‘Specialist’ because I post highly focused content about a specific industry. I also like to think of myself as ‘The Connector’, per the infographic from Traackr, below. To assist you in your search to find ‘Brand You’, I’ve added a new topic to the Forum. Start by adding what you think your brand already conveys or what you want your brand to convey, then add a few links to your website or published work. I’ll get back to you with my thoughts and perhaps several other members can comment as well. In this way, we can help each other define our brand. Remember to also keep the future in mind, because if you are interested in expanding your work your brand needs to be flexible enough to accommodate that. Your main drive is to determine how you want yourself as an author and your work to be seen. Once you have decided on that, you can build your brand with the help of taglines, images, a website and blog, social media presence, and so on. And if you are having trouble with defining your brand, ask your readers for pointers! Once you have your brand outline, you will need a strategy to make it stick, and in order to do this you can focus on three specific components: Design (the visual aspect of your brand in the form of websites, blogs, taglines, etc), Engagement (where you develop a relationship with your readers through social media), and Visibility (marketing, distribution, or anything that involves publicity around a release). The latter will only gain momentum if the first two components are already in place. 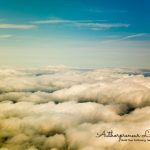 Publishers are looking for authors who will sell well from their first release so, in essence, they are looking for established brands and not just new authors. 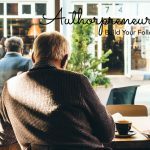 As an authorpreneur, you have the chance to not only create a brilliantly strategic brand for yourself but to also self-publish and possibly attract the attention of traditional publishers with your brand. Even your book cover should require serious thought when it comes to branding strategy as it is part of how you will be marketing yourself to your potential readers. You are not just looking to attract attention, but also to be able to reproduce the same original cover style and brand in your future endeavors. You can check out Carol Wyer’s book covers for a great example of how consistent cover branding can really work in your favor. After you have developed your brand strategy, you will need to create the perfect elevator pitch that will sell your brand to the outside world. This will help you garner interest and build up your reputation in a strong manner. Basically, you want people to want you before you have even released your first piece of work! Wishing you the best as you venture on your branding journey. 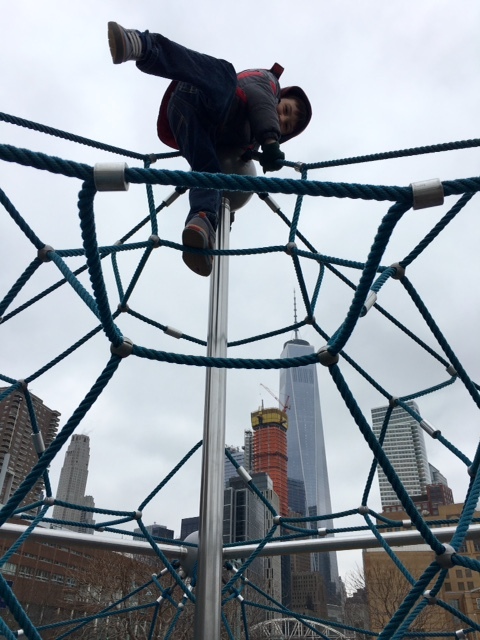 Photo of the Week: Playing at a park near West 4th Street with the World Trade Center Building in the background. Meal of the Week: Broccoli Ricotta breakfast sandwich with pickled raisins, and pine nuts from Lincoln Station restaurant in Brooklyn.